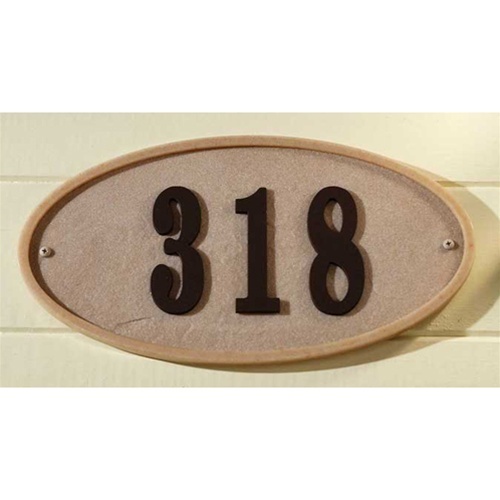 Oval Ridgestone Address Plaque | RIG-4901 | Free Shipping! 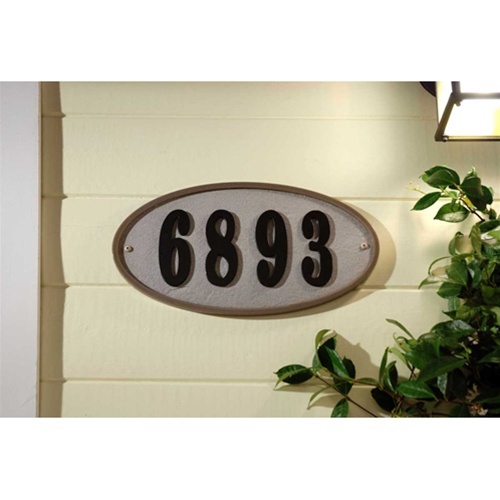 Our Ridgestone address plaques are an easy and affordable way to give your home's curb appeal a boost. Finally, an elegant stone address plaque at a reasonable price point! 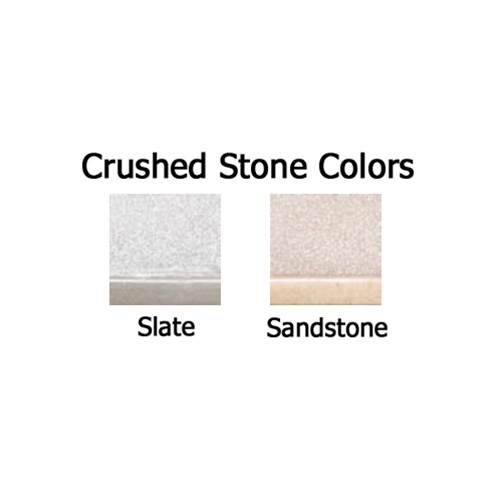 The Ridgestone plaques are made of the same quality material as our original crushed stone plaques. The only difference is that the numbers are not engraved; rather, they are a raised polymer number that is UV and weather resistant for a lifetime of use. Dimensions: Approx. 13-1/4" x 7-1/8"